This is the “Send a Smile” Nomination Form. Once a month, Sam’s Devotions will select one lucky winner to receive a smile. 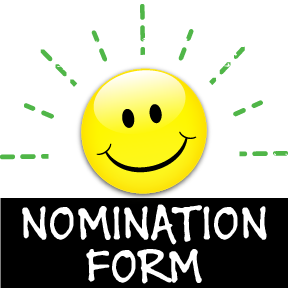 You can nominate anyone you want! What can we send them that would make them smile from ear to ear?